SPAIN’S national weather agency, AEMET, has issued yellow weather warnings for Spain’s Costas tomorrow (Saturday) through to the early hours of Monday 31. Strong winds and high coastal waters are set to hit Spain’s Costas starting at 8pm tomorrow until 12pm on Sunday 30. 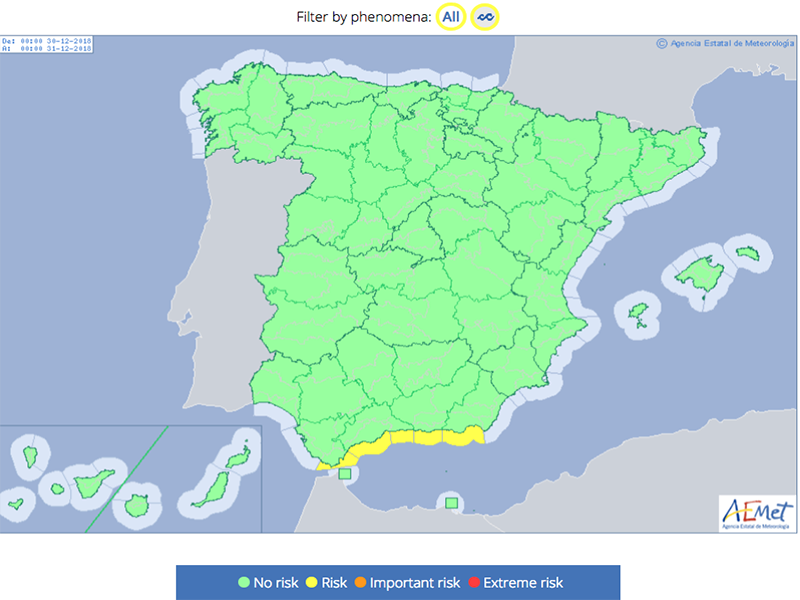 AEMET has activated yellow coastal warnings for Almeria, Cadiz, Granada and Malaga. 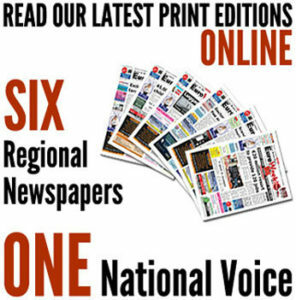 The national Met Office has warned that east and northeast winds of force 7 and waves of three metres high are expected. 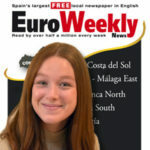 The areas affected in Malaga will be the Costa del Sol, Axarquia, Guadalhorce, Ronda and Antequera. Yellow alerts have also been issued for Granada’s coast, Cuenca de Genil, Guadix and Baza, Nevada and Alpujarras. Several locations in Almeria have too received yellow warnings such as Campo de Tabernas, Poniente, Almeria Capital and Valle de Almanzora. The powerful winds and coastal waves are also expected to hit the province of Cadiz in Andalucia.